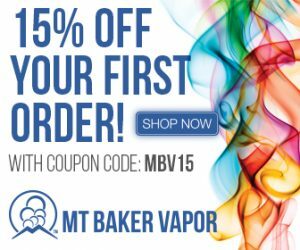 MyVapors introduced the MyJet Pod Mod system a year ago. 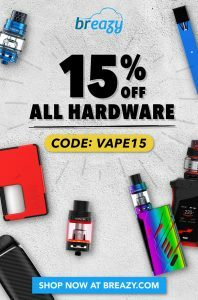 This budget friendly system allows anyone looking to try salt nic e-liquids to do so at little expense. A great product to own before you commit to making the switch full time. While not the most advanced option it still offers the same core features as pricier alternatives. 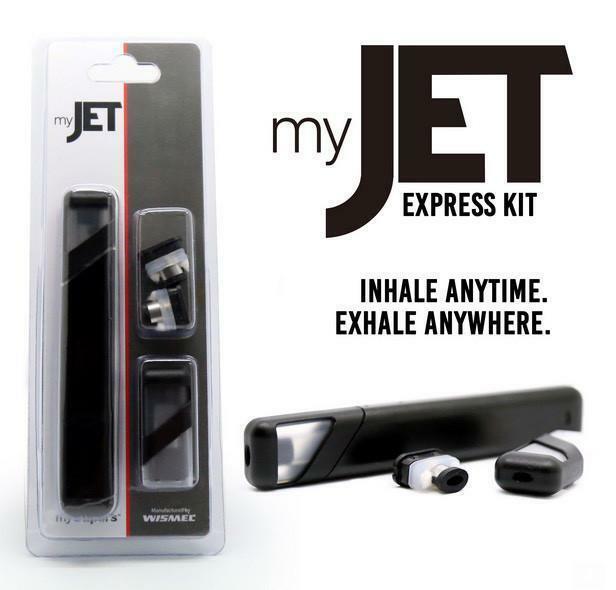 The MyJet Pod Mod Express Kit was among the first that offered you the ability to refill the pods. 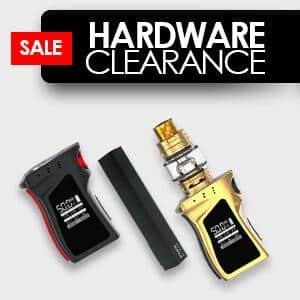 With a built-in 350mah battery and 1.5ml pods vaping on the go is simple. Charging of the device is done via an included USB cable and has a 60 minute to full charge rating. Pods are basic plastic with cotton wicking. Filling the pods is as simple as pulling filling the pod, putting a drop of liquid on the pod and assembling them together. 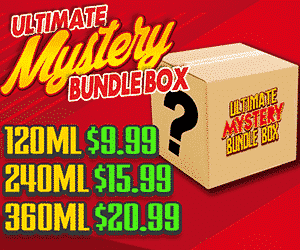 We’ve included a video below on how to use it. This is the grandfather of the Pod Mod. 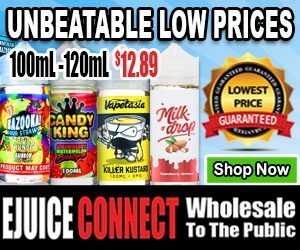 For personal experience I find this system works well with tobacco, desserts, and fruit liquids. Liquids that have a strong flavor to begin with. Since the system is a bit older its perfomance is limited by comparison to new products. While newer pods focus on flavor these pods were designed first and foremost to deliver nicotine. While the flavor is good, it really takes a strong and good salt nic liquid to get it to shine.